Prominent & Leading Manufacturer from Mumbai, we offer water resistant paper and water resistant matte paper. 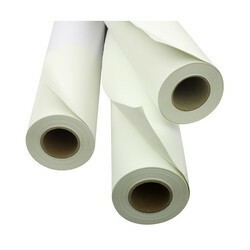 We manufacture waterproof, water repellent paper for various application. 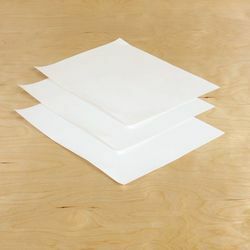 Looking for Water Resistant Paper ?